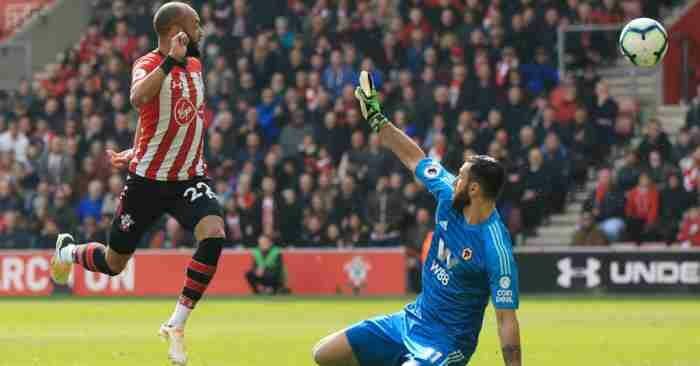 Southampton’s Pierre-Emile Hojbjerg was left ‘speechless’ by their dramatic 2-1 defeat by Cardiff. 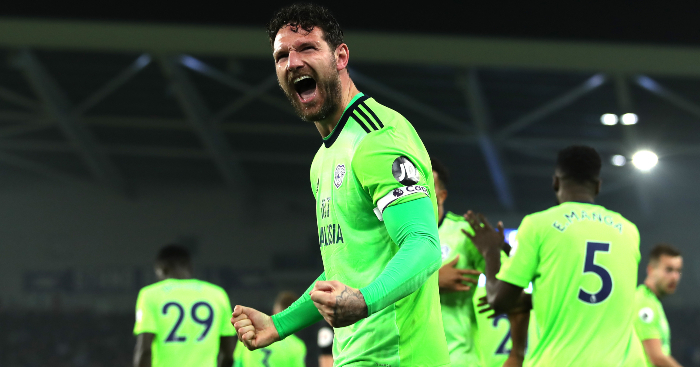 Jack Stephens’ equaliser in the first minute of added time looked to have earned the hosts a point, but Cardiff substitute Kenneth Zohore struck two minutes later to inflict Saints’ first Premier League loss of 2019. 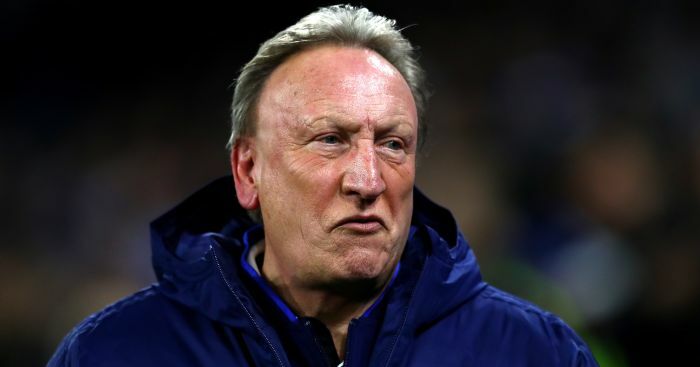 Victory took Cardiff above their opponents in the table, leaving Ralph Hasenhuttl’s side in the bottom three. 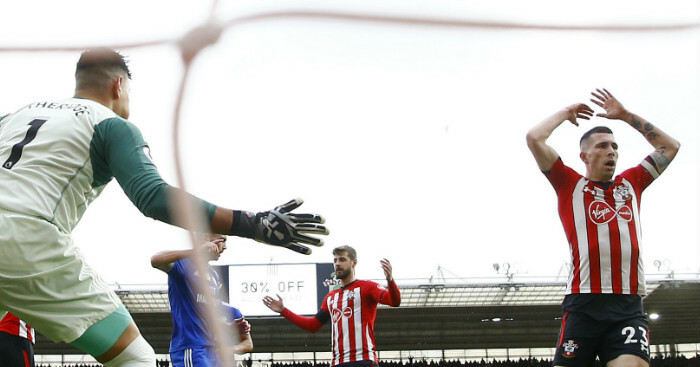 Sol Bamba had given Cardiff the lead against the run of play and Hojbjerg told his club’s website: “I’m speechless. I don’t quite know the words to put in. “The only thing I can say that makes sense right now is that we, as a group, as a team and as a club, need these days to get together and analyse our small mistakes and details. “Then we’re going to improve, do better, work harder and come back as a stronger side. “They (the coaches) prepared everything for us, we just had to put it into play. We did all right and in some parts of the game we created what we had to. 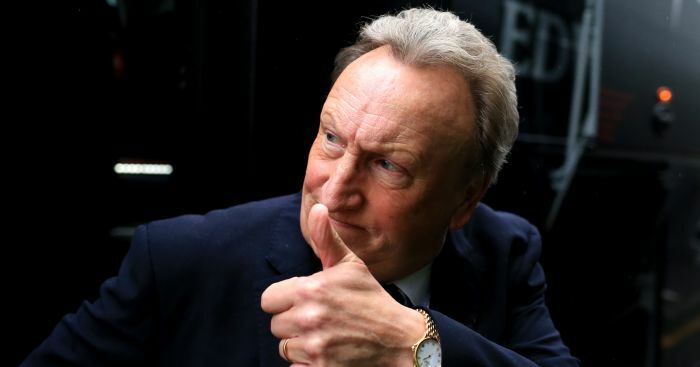 “You have to give credit to Cardiff for keeping believing, because in this case you have to believe until the end. 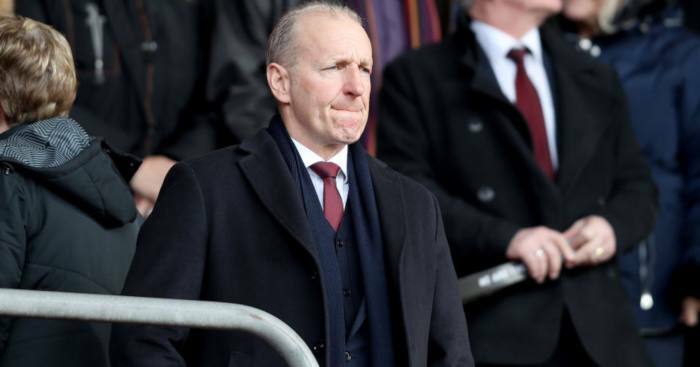 “We’re going to work on what we have to work on and come back stronger – that’s what this club is about, that’s what the players are about and that’s what the coaches are about. 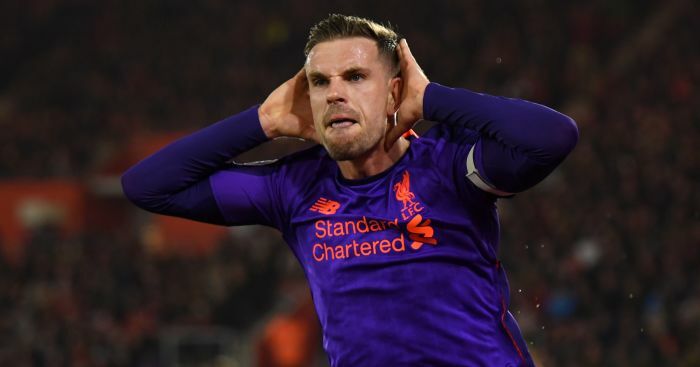 Jordan Henderson gets his fair share of criticism but on Friday he changed the game for Jurgen Klopp's men.